September is less than a week away and Victoria Premium Automobiles has a select number of premium quality vehicles on sale. 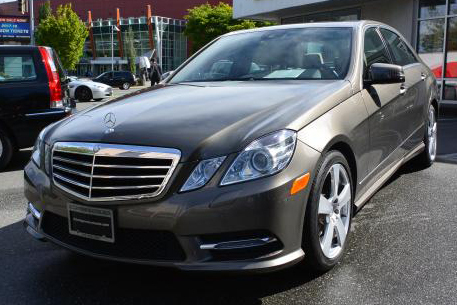 SAVE on premium convertibles, SUVs, coupes, sedans and sports cars at Victoria Premium Autos. Stop by Victoria Premium's showroom and find a remarkable deal on a remarkable vehicle. 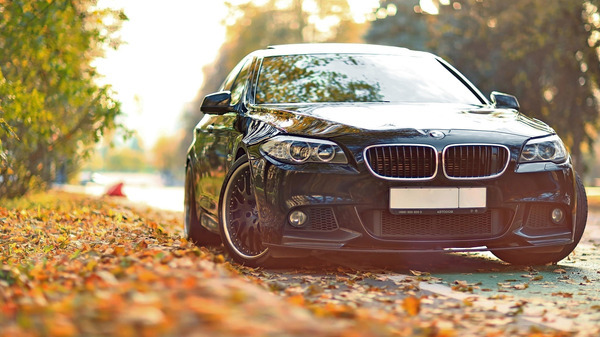 You have the right to buy the car at the end of the lease term and profit from the difference. If you are nearing the end of lease on your car or truck, do not leave money on the table. 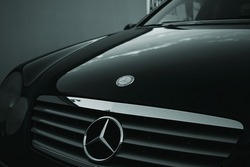 Contact Victoria premium Automobiles and ensure you recover what is rightfully yours. After a career in natural gas pipeline engineering and an eight-year motorcycle trip around the world, Pascal d’Aout has returned to Victoria and is now a sales professional at Victoria Premium Automobiles. “The muscles from Brussels” started at Victoria BMW 14 years ago. Five years and over 1,000 customers later, he followed a woman to Toronto and was hired at BMW Toronto’s corporate store on the Don Valley Parkway. Pascal returned to Victoria three years later, joining Island BMW (the motorcycle shop) where he had a successful run. His motto “dare to care” was appreciated by motorcyclists: “Once you make a habit of genuinely caring, people pick-up on it and bring family and friends over!” relates Pascal. Now Pascal has joined Ed Pierik at VPA where his own customer-focused motivation meshes well with Ed’s customer satisfaction philosophy and superb, long-established reputation for excellent customer service. Stop by Victoria Premium Automobiles. Pascal is looking forward to seeing his previous customers and show them the beautiful automobiles that VPA carefully selects and re-conditions. And of course, if VPA does not have what your heart desires, VPA will find it for you. Victoria Premium Automobiles has sent previous winners on surf vacations and to see Elton John in concert. What is next? Like and follow our Facebook page - CLICK HERE - so you do not miss out on any of the contest. 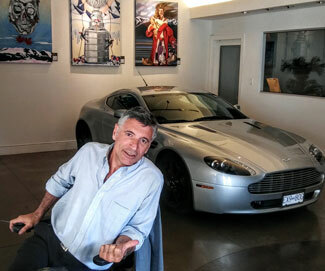 Listen for Victoria Premium Automobiles each afternoon at 5:00 pm on The Island's Rock, 100.3 The Q.